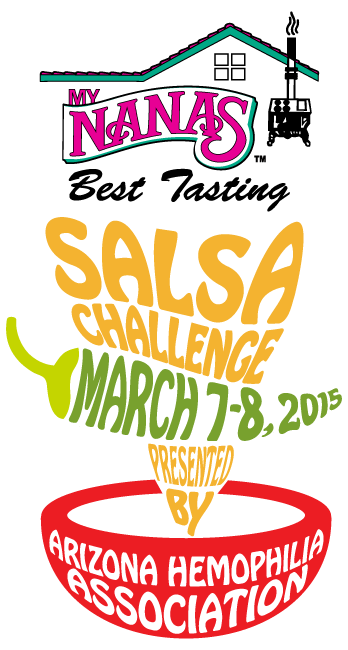 We are very proud as our sponsorship of the My Nana’s Best Tasting Salsa Challenge will continue this year on March 7th and 8th. Join us for all of the fun at Steele Indian School Park in Phoenix! Help us raise funds for a wonderful charity, the Arizona Hemophilia Association. And maybe….help us take home another trophy for Best Salsa!